Did you find your roof leaking or perhaps the shingles are falling off? You must have thought of hiring a roofer already. But, think again. 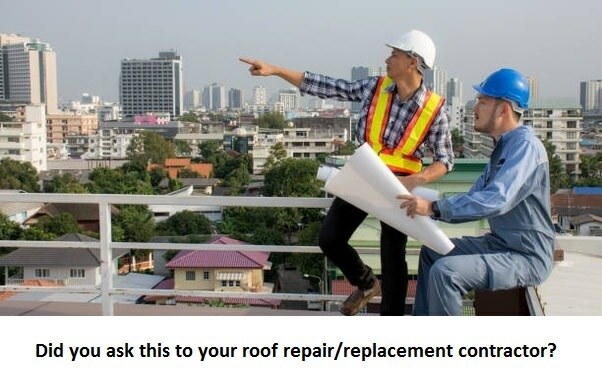 Roof repair/ replacement is an important decision to take, do not ever take it lightly. Ask these important questions to your contractor right away. It is always recommended that you only choose a highly rated roof contractor. But, before you finalise anything here is what you should be asking your contractor.